With help of an unlikely friend, and the clever folks at Really Inventive Stuff, Tubby the Tuba discovers that dreams can come true. 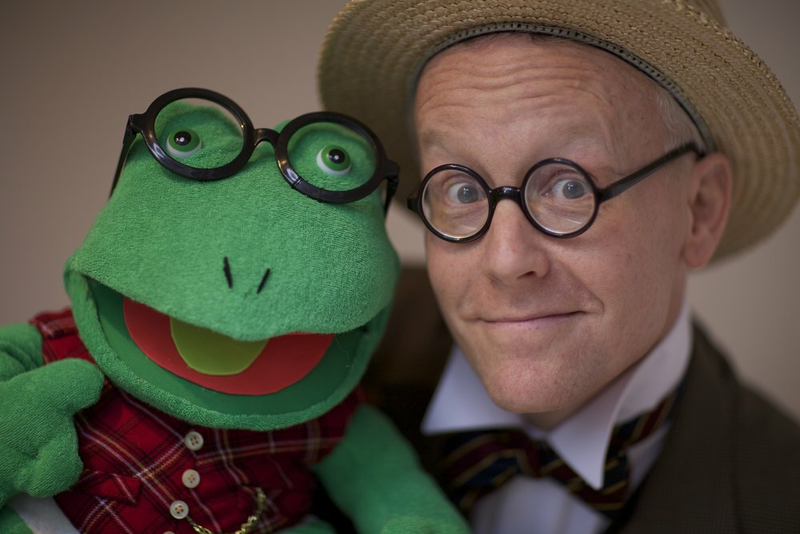 Follow the adventures of a red polk-a-dot yo-yo, a dapper bullfrog puppet, and a small piece of ribbon, accompanied by George Kleinsinger's music and Paul Tripp's story, for a charming virtuoso performance. at the Kimmel Center's Verizon Hall with Maestro Danail Rachev and The Philadelphia Orchestra.